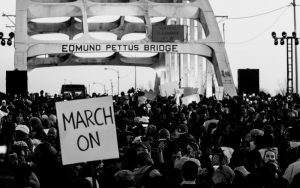 The next Civil Rights Tour will be Thursday January 3, 2019 to Sunday January 6, 2019. See the information about the 2018 tour. January 5-8, 2017 — SOLD OUT! March 9-12, 2017 — Sign up NOW!